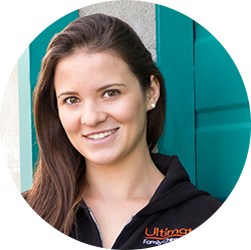 At Ultimate Family Chiropractic, we are truly passionate about helping people in Barrie and the surrounding area achieve optimum health. We are so excited to share our love of chiropractic and massage therapy with you and help you discover a natural way to a happier, healthier you. Call us today to experience our chiropractic and/or massage therapy services; we can’t wait to hear from you! Hi, I am John Rae, your Doctor of Chiropractic! I have been a Chiropractor in Barrie and the surrounding area for over 14 years now and I am truly passionate about chiropractic care. My mission is to provide a family-friendly environment where our patients not only feel at home, but one where they can be well educated on spinal corrective care. By utilizing the Gonstead chiropractic methodology, I aim to help as many people as possible achieve optimal health, so that they can lead happier, more productive lives. Book a chiropractic New Patient appointment with me today so I can help you to Develop Health, Discover Life and Define Your Legacy! Dr. John Rae has been serving Barrie’s community for over 14 years now. Best known for his persistently busy, family-focused clinic and his specialized technique, The Gonstead Chiropractic System, he has set himself apart from the rest. His mission is to provide ULTIMATE care to his patients and help as many people as possible achieve their optimal health. Dr. John has been an active member of our community. He has always embraced unique opportunities to educate people in our community about chiropractic. Dr. John always had an innate holistic approach to his health and knew from a young age that he wasn’t of the same conventional mind when it came to medicine. 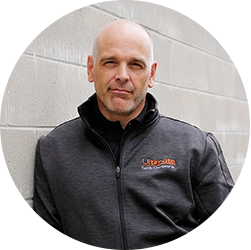 However, it wasn’t until he had completed his Bachelor of Education at Western University and his Bachelor of Physical Education at McMaster University that he decided to become a chiropractor at CMCC in Toronto. Before becoming a chiropractor Dr. John had a passion for travel. He has travelled over most of Europe, Australia, New Zealand, Spain and Hawaii. He has also travelled to the Dominican Republic for two different missions trips. He has dedicated his practice to raising money for Chiropractors with Compassion. For every new patient he sees, he donates $20 to the cause; he also currently sponsors over 7 children in various projects across the globe. When he isn’t saving lives, Dr. John enjoys relaxing at home and spending time with his wife, Virginia, their three children, and their three dogs. Hello there, I am Alexandria Ortolan, your Registered Massage Therapist! I did my Massage Therapy training at Georgian College in Barrie, Ontario, and graduated with Honours in December 2014. 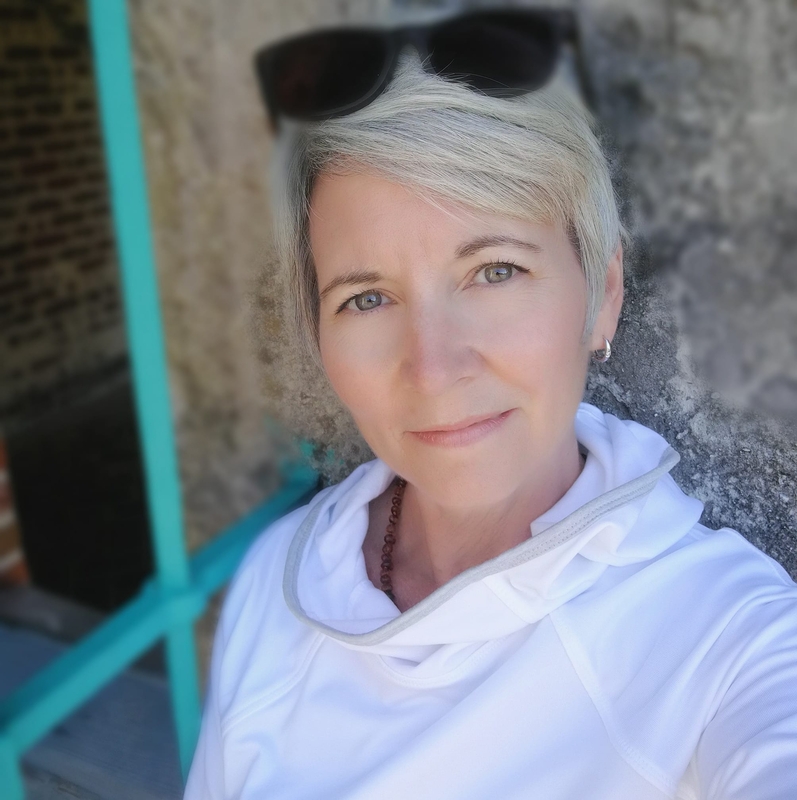 I am thrilled to be a part of the Ultimate Family Team providing Massage Therapy services in Barrie and the surrounding area. I love seeing how beneficial Massage Therapy is for your overall health and wellness, and I am extremely passionate about helping others reach their fullest potential. Book an appointment with me today, you will leave feeling relaxed, refreshed and ready to take on anything life sends your way! Click the Book Appointment button for online booking. Please call the office for availability of same day appointments. Thank you! Alexandria is extremely passionate about helping others reach their fullest potential! She spent the majority of her life involved in the art of dance as a competitive dancer, and now as a dance teacher in Barrie, certified with the Royal Academy of Dance. Her interest in human movement, and human anatomy was first sparked through dance, and this is what led her to begin a career in Massage Therapy. Alexandria did her Massage Therapy training at Georgian College, and graduated with Honours in December 2014. 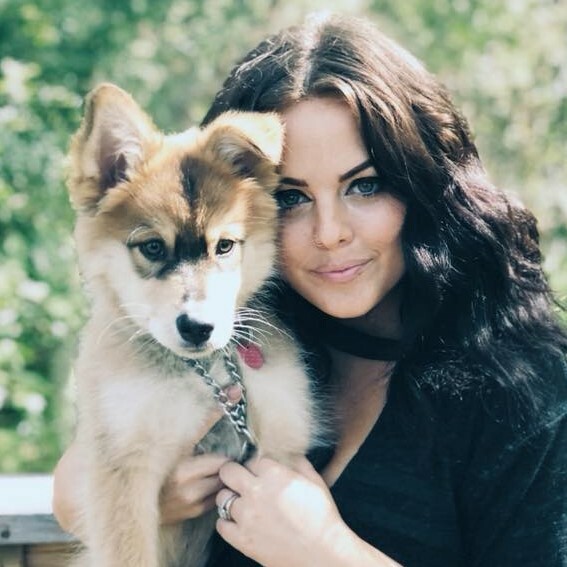 Although she takes quite an interest in injury prevention, injury treatment and remedial exercise of dancers and athletes alike, her experience with a broad range of techniques allows her to provide therapeutic benefits for a wide variety of conditions. Alexandria looks forward to expanding her knowledge in all aspects of Massage Therapy, most specifically Athletic Taping, Hydrotherapy, Sports Massage and Remedial Exercise. When Alexandria isn’t helping patients reach their optimal health, she enjoys spending time with her friends and family, and spending time at her cottage. Call today to book an appointment with Alexandria, she will help you become the ultimate you! 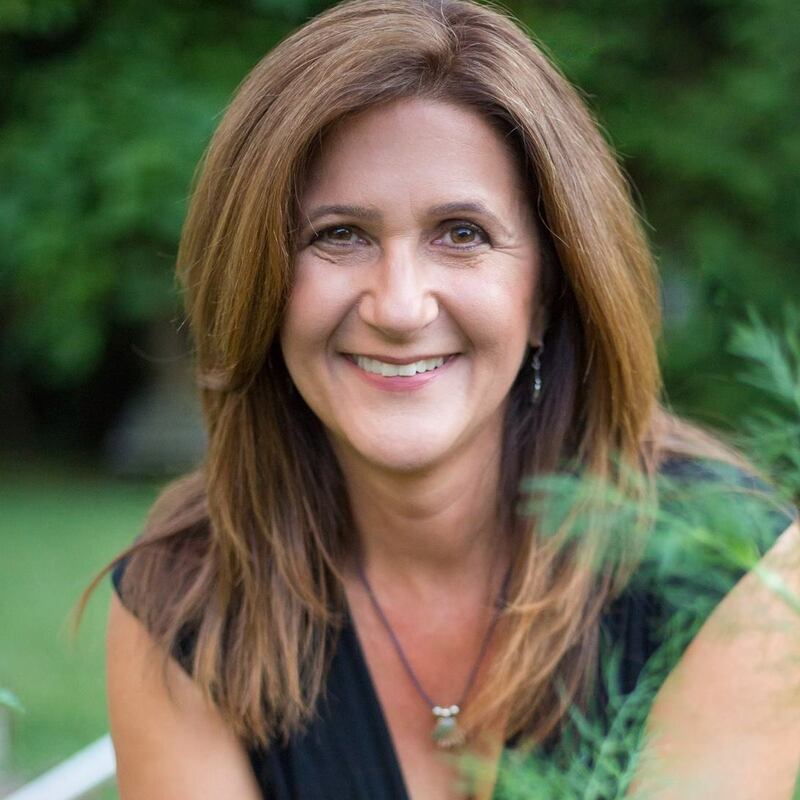 Hi, I am Katherine, a Holistic Nutritionist who will help you on your journey to health and healing. Voted Barrie’s Favourite Nutritionist 7 years running, I am also the only Zest4Life Weight Loss Program Practitioner in Canada. I’m here to assist you with identifying food sensitivities, weight loss, managing inflammation through food, or simply to find more energy and a healthier lifestyle. I Believe everyone should be able to love what they eat. The trick is to Make Good Choices! Book a complimentary 15 minute assessment with me today, and start your journey towards ultimate health! Hello there, my name is Margo and I am the Administrative/Exam Tech. here at Ultimate Family Chiropractic! I love meeting new people when I assist with the New Patient Exams. It is so exciting to be able to introduce people to chiropractic care, and show them how to improve their health in a natural way. If you have any questions, or need assistance with WSIB, Veteran’s Affairs, Motor Vehicle Accident claims, Direct Billing or any financial issues, I am always happy to help! Thank you for letting me share my passion for chiropractic and massage with you! Hi, my name is Dani, your Chiropractic Assistant! I love being the first one to greet new and existing patients when they enter the clinic. I am also the voice you hear on the phone when you call us. I will let you know when it is time to go back for your adjustment, and I will hand out any paperwork that needs to be completed while you are here. I also love spending time with the babies and watching them when their parents are getting adjusted. I love having the opportunity to assist you with your quest for a healthier lifestyle! Hey there, I am Katherine your Chiropractic Assistant! I am excited to assist you with Progress Exams, X-Rays and Traction classes. I will also assist new patients to make sure they have an easy transition, and feel welcome at Ultimate Family Chiropractic! If you have any questions or concerns during your first few visits, I will be more than happy to assist you. I am excited that you have chosen chiropractic care as a natural way to a healthier you! We have Compassion…You can too! 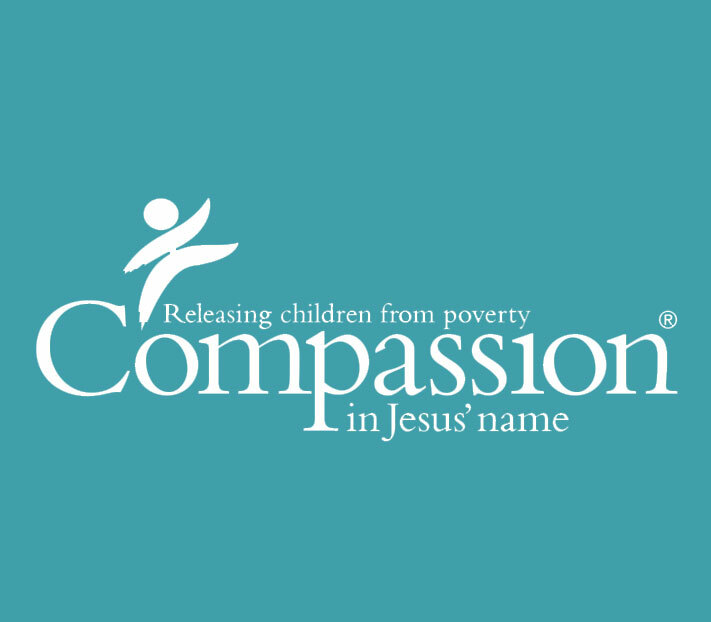 Compassion Canada is the leading Christian Child Development Ministry in the world and is committed to helping eliminate the source causes of poverty for children all over the globe. Motivated by their steadfast commitment to the Lord Jesus Christ, they take every opportunity to accomplish His demand to serve the poor. Compassion’s approach is a thorough one, assisting in all areas of need for children – spiritual, economic, social and physical. The main way Compassion accomplishes this is through their Sponsorship Program and through their Child Survival, Leadership Development and Response Programs. Compassion works with the poorest of the poor in over 25 countries around the world, including Africa, Asia, Central and South America. We are involved with Compassion because they are making positive, uplifting, inspiring improvements around the world. It is a beautiful, rewarding experience – a journey through life together! Our own sponsor children, 12-year-old Josefina and 13-year-old Merlanda, are the most important reasons we continue to donate to Compassion Canada. We are helping improve and shape their futures! You can do your part too! Just simply booking and attending a New Patient Assessment with Dr. John Rae guarantees another donation towards Chiropractors With Compassion. For every new patient we see in our clinic, we donate $20 towards this life-changing charity. Call and book your chiropractic assessment today or help yourself to a Compassion Card and pass it on to a friend, family member, neighbour or co-worker who you think might benefit!